Do these questions sound familiar? 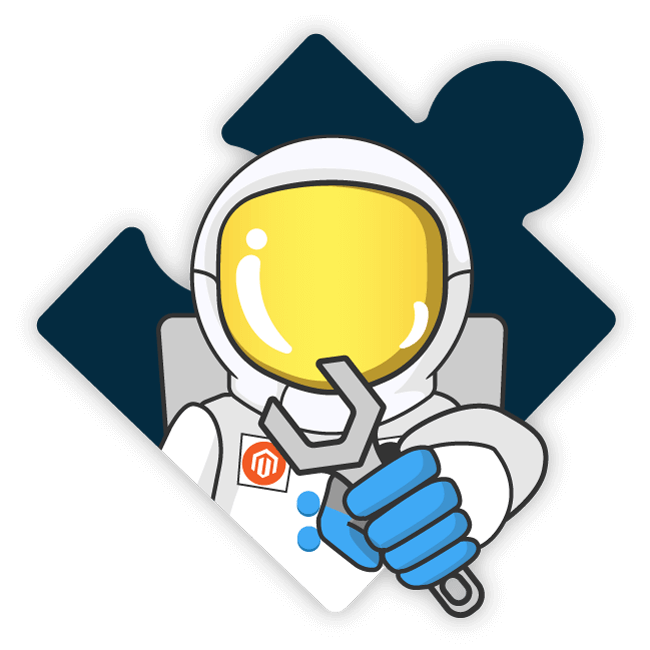 If so, it’s time for WeltPixel’s Magento 2 Store Locator Page! 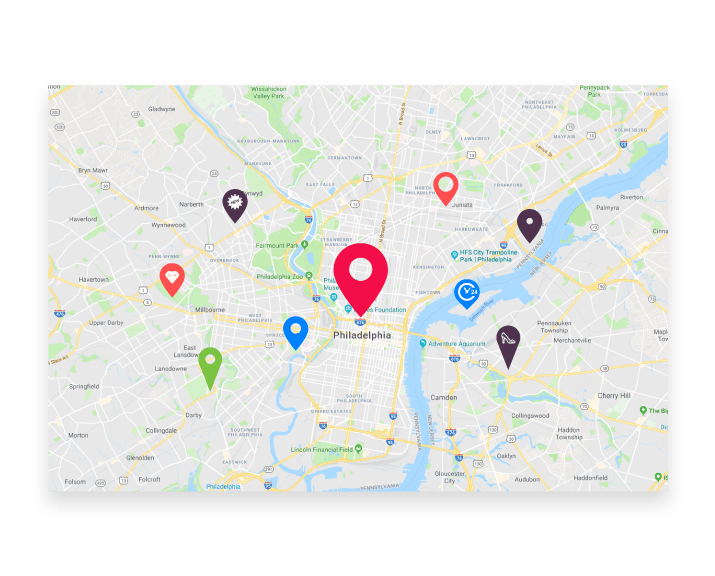 Our Magento 2 Store Locator Page drives foot traffic into store locations by giving them visibility online. 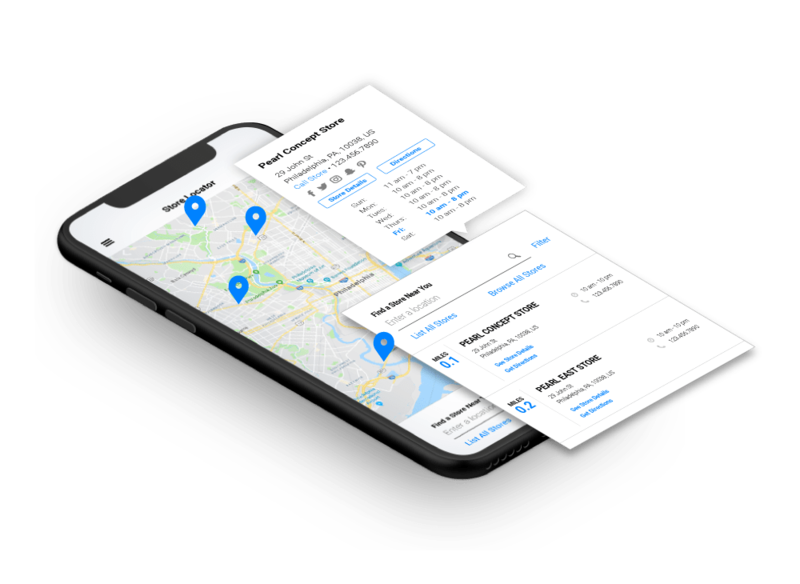 When a customer searches for a particular location they can easily find hours, phone number, and Google Map directions. Each store can be linked to Yelp so direct reviews correlate with specific stores. 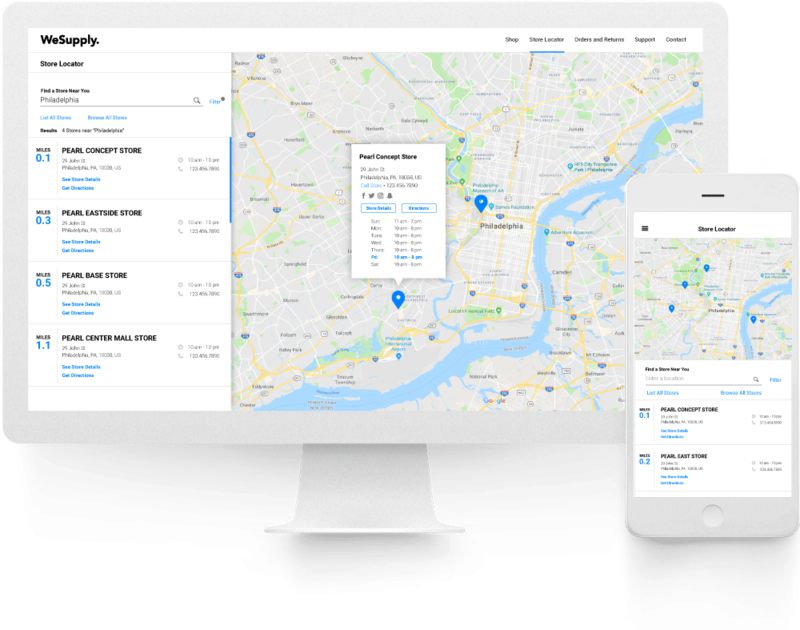 You can also sort your locations by type, so the customer knows ahead of time if the particular service or product will be available. 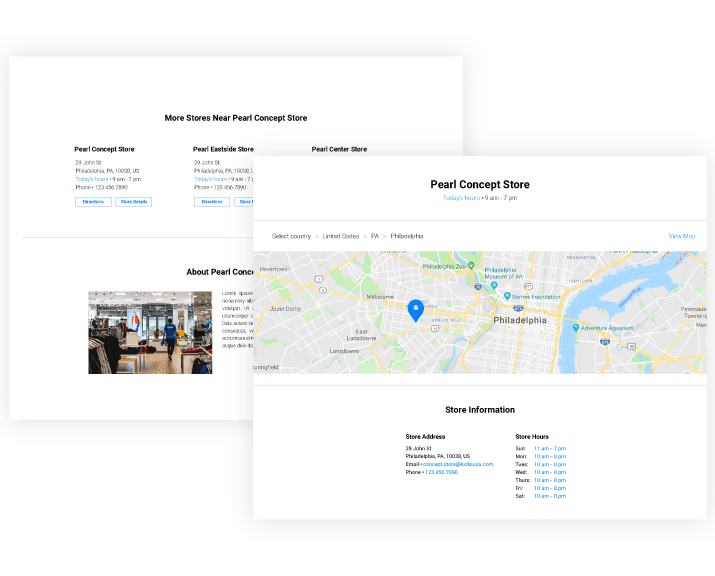 Since the page is fully integrated with other apps, you can use a store’s profile page as a platform to display dynamic banners and products based on the customer’s profile. The Magento 2 Store Locator Page is mobile friendly, SEO optimized, and easy to manage. Give your customers clarity and enjoy a lift in both traffic and conversion! BENEFITS OF THE MAGENTO STORE LOCATOR EXTENSION. Easily accessible, up-to-date store information. STORE LIST & STORE MAP. 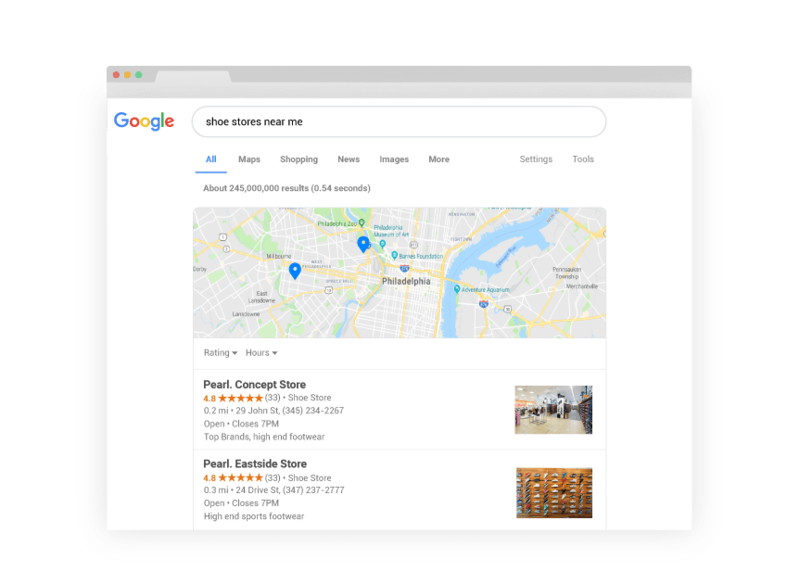 Give your customers a choice when searching for their favorite location! 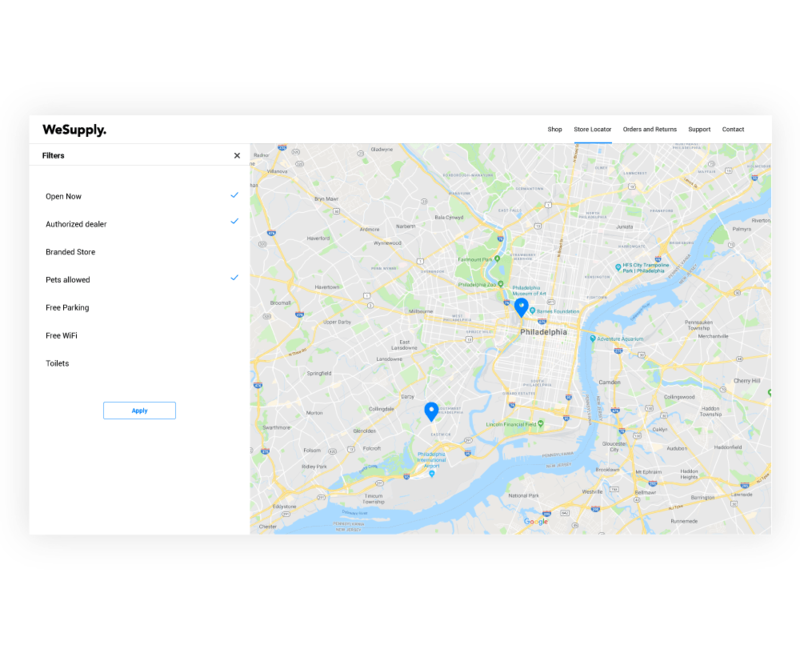 Visual customers can pick a location from a map, while others can choose to locate a specific store from a list. 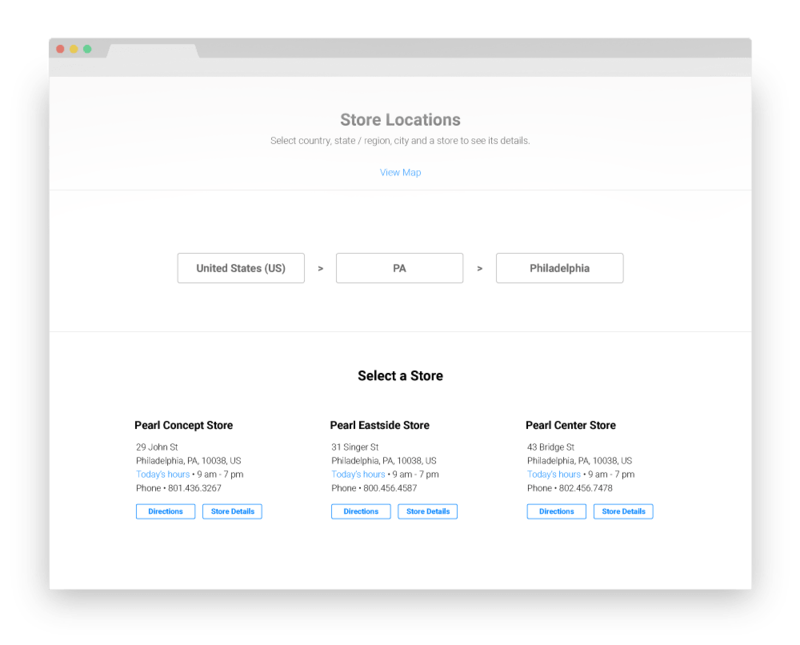 Stores can be looked up by “nearest location,” based on zip code, map, or by narrowing down country/state/city. This uses the visitors’ current geographic location to accurately provide the closest store. Geolocation gives them exact coordinates. This is especially helpful for customers’ who may not be familiar with the area or the zip code. Display closest neighboring location to any store. 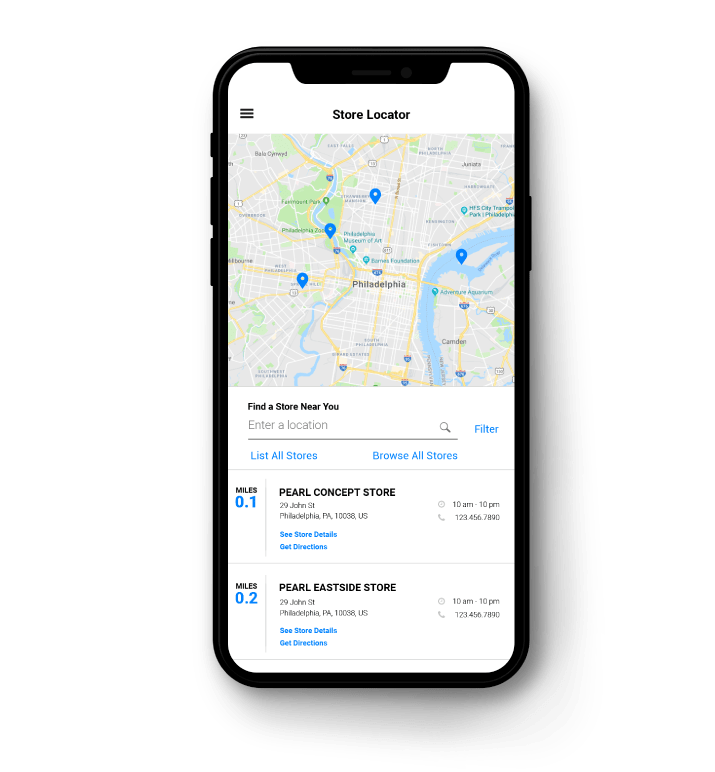 Perfect when you have multiple locations in a close radius, and your customers are looking for a specific product that may not be available at all of them. 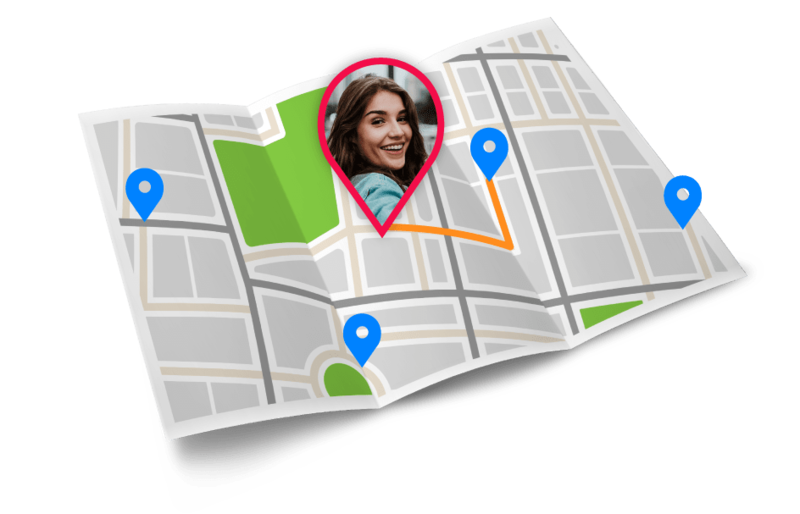 Keep you customers in a branded experience by customizing the map pin. Avoiding generic icons keeps them on board! 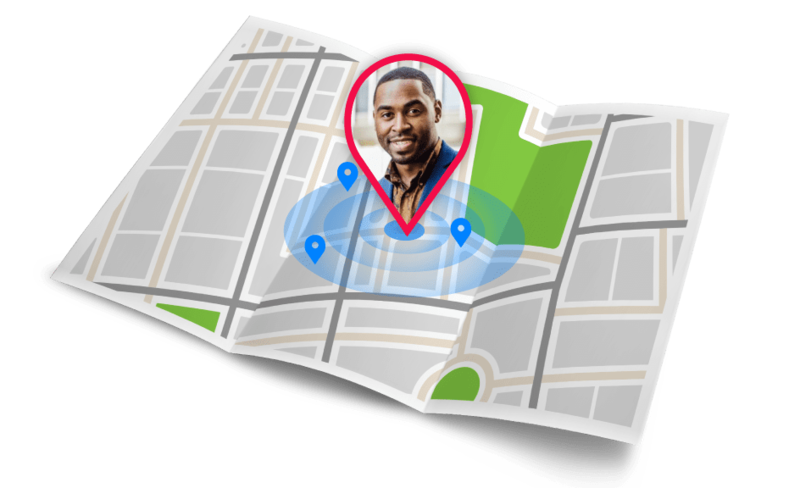 Here’s where you can provide customers with all the information they need to know about a specific store location. Hours, phone number, directions, it’s all here! 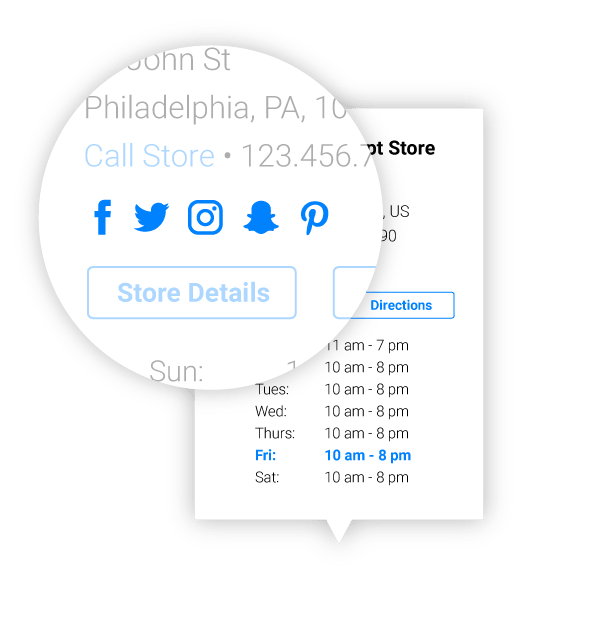 This is also a great place to embed your newsletter signup so you can build your list and notify customers when a new product or promotion is available at a store near them. Best of all these pages can be monetized. If you are using a personalization service (Sailthru, Nosto, etc) you can integrate them with the Magento 2 Store Locator Page to display dynamic products and banners based on the user’s profile. This allows you to further engage your customer while driving additional foot traffic and revenue! Display location specific social accounts such as Facebook, Instagram, and more. Directly link each store with their corresponding Yelp for accurate reviews that will educate the customer and build confidence. If your business has many locations, chances are they aren’t all the same. For instance, is it a flagship store or pop up? Do you take returns at that location? Host special events there? All of these attributes and more can be filtered so the customer avoids any disappointment by travelling to the wrong place by accident. 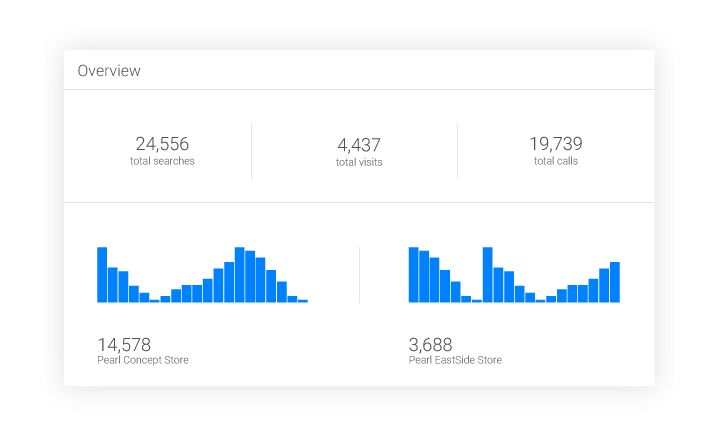 Easy Google Analytics integration. This helps you learn which locations are the most searched, visited, called, and even which ones have the most requests for directions. We track, therefore we know! The Magento 2 Store Locator Page blends design and technology to give your customers the best experience while driving them to your stores. Google Maps directions and phone number are just a press of a button away! The Magento 2 Store Locator Page is easy to set up. It features a user friendly interface on mobile, tablet, and desktop so no customers are left out. All Location pages are fully SEO Optimized. This lets you use the Magento 2 Store Locator Page the other way around as well! Use the customers’ quest for information to drive them back to the eCommerce store where they will be ready to convert. 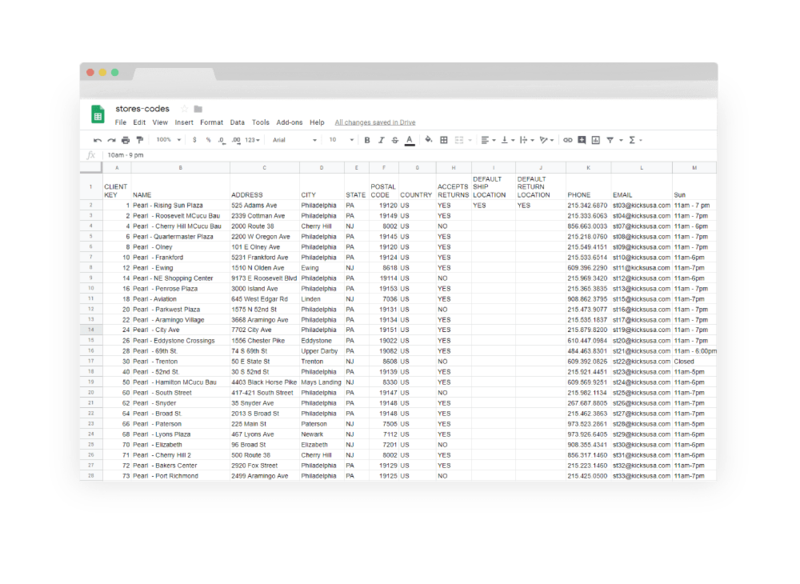 Simply upload and manage all of your locations in bulk with a single CSV file. We’ll take care of the rest. Before installing the WeSupply extension on a Magento 2 store, please check the extension compatibility. This extension is currently compatible with the following Magento versions: 2.0.X. - 2.3.x. It is recommended to install the extension on a testing server before installing it on a live (production) server. Step 1. Remove extension code under app/code/WeSupply/Toolbox before adding the new extension files. The extension may be refactored and old unused files may cause random issues so it's best to only keep the latest version of the files. You're reviewing:MAGENTO 2 STORE LOCATOR.